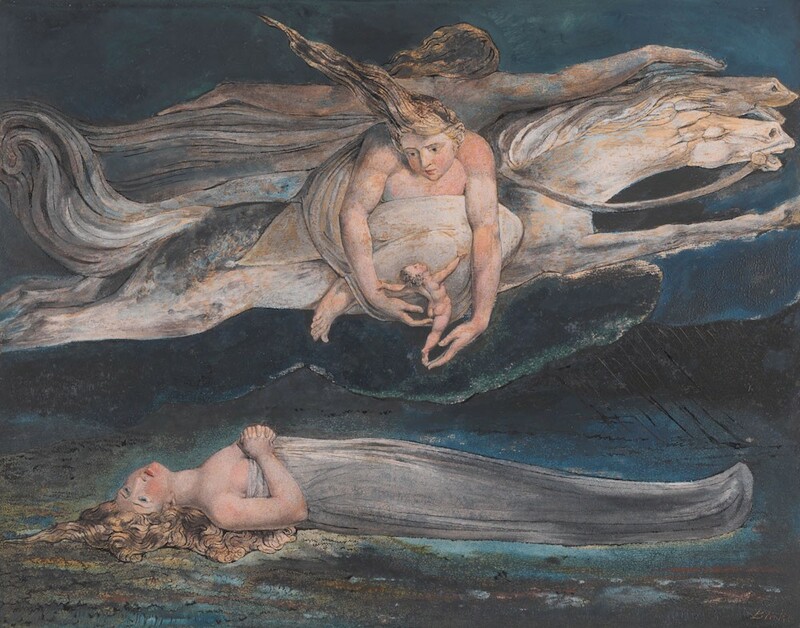 The largest William Blake exhibition in two decades is coming to Tate Britain this autumn. 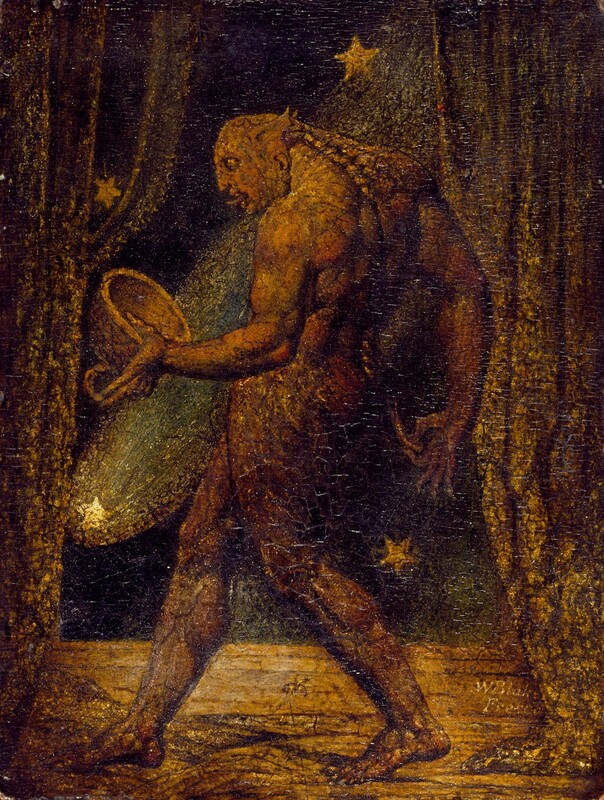 William Blake (1757–1827) is most famous for his poetry, but he was also an excellent painter and printmaker. In fact, he’s created some of the most iconic images in British art history. Tate’s huge exhibition, coming to London in September 2019, will bring together over 300 incredible works, some of which have rarely been seen. 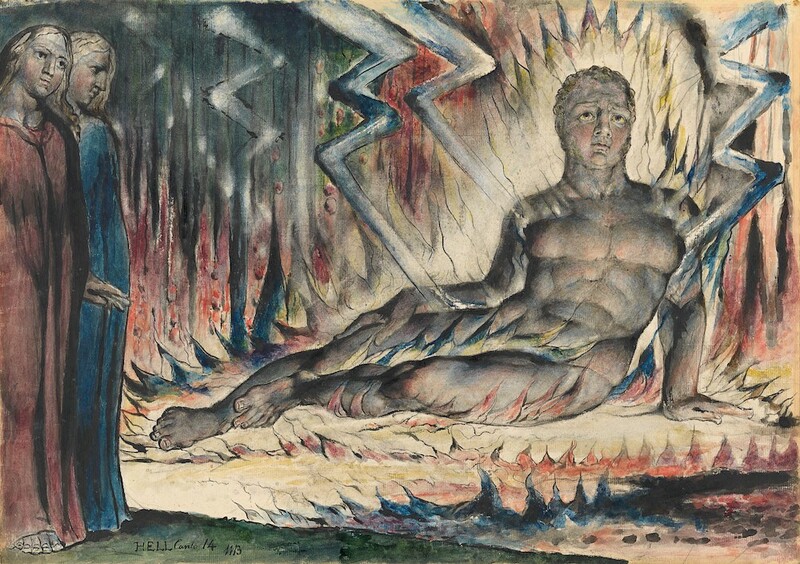 Tate Britain will display Blake’s work in the way he intended it to be experienced. With that in mind, and for the very first time, The Spiritual Form of Nelson Guiding Leviathan c.1805–9 and The Spiritual Form of Pitt Guiding Behemoth c.1805 will be digitally enlarged and projected onto the gallery wall on a huge scale. 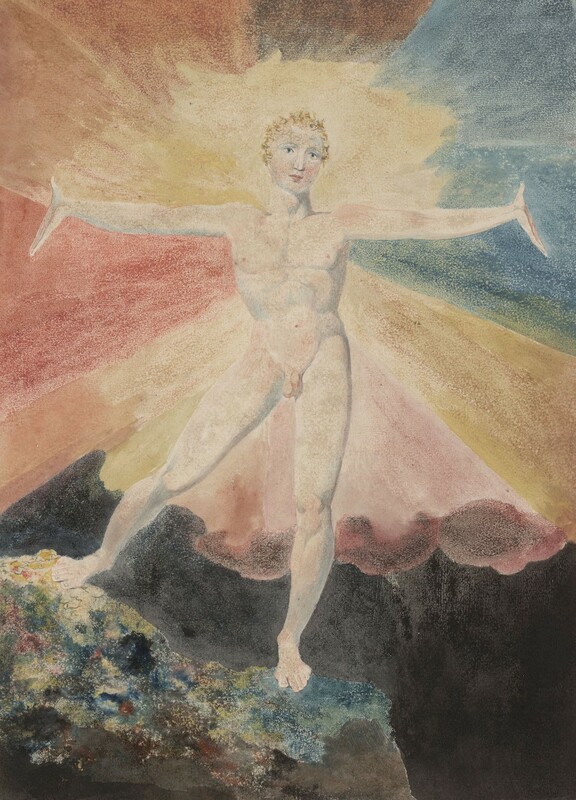 The original artworks will be displayed nearby — reminiscent of Blake’s failed exhibition in 1809, which took place in the room above his family’s hosiery shop. Tate are set to recreate this space, allowing visitors to see the painting exactly how they were displayed two centuries ago. 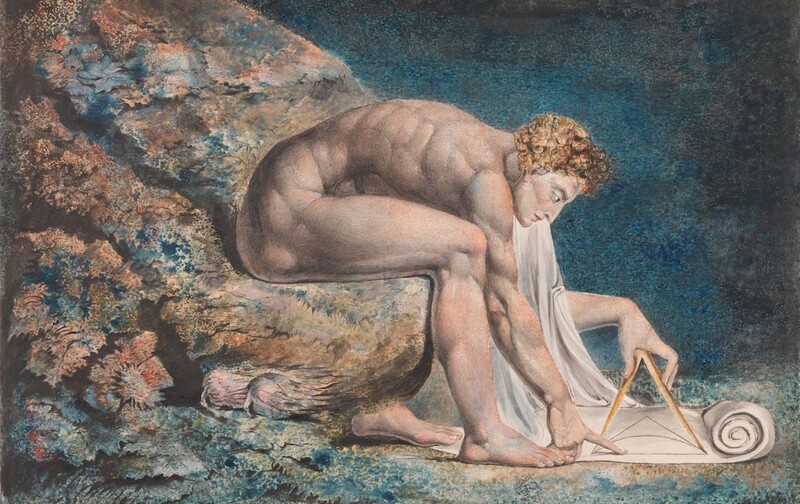 Revolution, war, progressive politics and personal struggles all acted as the crucible of Blake’s distinctive imagination, and ultimately his work. Despite his grand ambitions and extraordinary skill, he still struggled to be understood and appreciated. Unfortunately this meant he was never particularly recognised or admired by the public during his lifetime. This exhibition will provide a unique insight into his life — and there’ll be a particular focus on London, the place he was born and lived for most of his life. Tate will also highlight the importance of his wife Catherine, who offered both practical assistance and became and unacknowledged hand in the production of his engravings and illuminated books. There will be a series of illustrations on display, which are now thought to be coloured by Catherine. The show will open with Albion Rose c.1793, an exuberant visualisation of the mythical founding of Britain. A section of the exhibition will also be dedicated to his illuminated books such as Songs of Innocence and of Experience 1794; his main achievement as a radical poet. Elsewhere you’ll find some of his best-known paintings, such as Newton 1795-c.1805 and Ghost of a Flea c.1819–20. The latter work was inspired by a séance-induced vision, and will be shown alongside a rarely seen preliminary sketch. The exhibition will close with The Ancient of Days 1827, a frontispiece for an edition of Europe: A Prophecy. The piece was finished just a few days before the artist’s death. 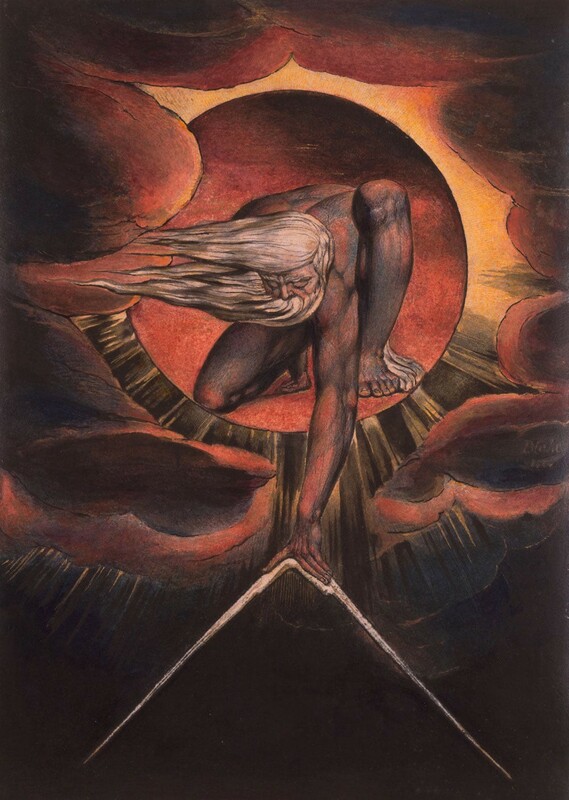 William Blake: The Artist will be at Tate Britain from September 11 until February 2. Tickets cost £18 and are available now from the Tate website. Originally published at Secret London.